this Roll of Washi Tape has Autumn Foliage. 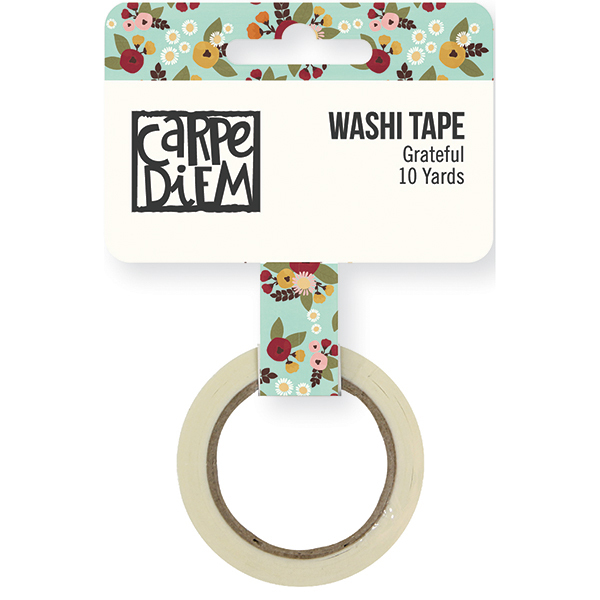 Use it for any of your craft projects - - cards, planners, layouts and much more. There are ten (10) Yards of tape in this roll. Part of the Vintage Blessing Collection by Simple Stories.